Treat yourself to a stay in one of the 46 guestrooms, featuring private spa tubs and flat-screen televisions. Kitchenettes are outfitted with refrigerators and microwaves. Complimentary wireless Internet access keeps you connected, and cable programming is available for your entertainment. Private bathrooms have jetted bathtubs and complimentary toiletries. 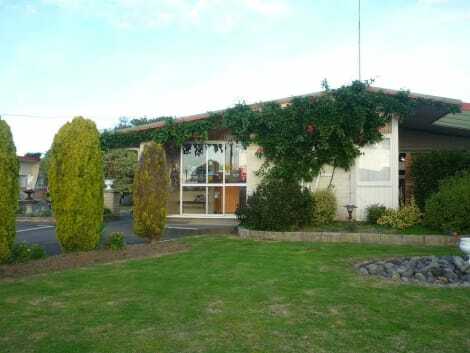 With a stay at Napier Beach Kiwi Holiday Park and Motels in Napier, you'll be within a 15-minute drive of Mission Estate Winery and Church Road Winery. This 4-star campground is 3.8 mi (6.1 km) from Ahuriri Estuary and 4.4 mi (7.1 km) from Pandora Pond. With a stay at Sundowner Spanish Lady Motel in Napier, you'll be within a 10-minute drive of Mission Estate Winery and Church Road Winery. This motel is 10.5 mi (17 km) from Splash Planet and 0.6 mi (1 km) from Onekawa Aquatic Centre. Featuring an outdoor pool and a children’s playground with jumping pillow, this holiday park offers self-contained Hawke’s Bay villas and studios. A restaurant, BBQ facilities, and rooms with free WiFi are on site. 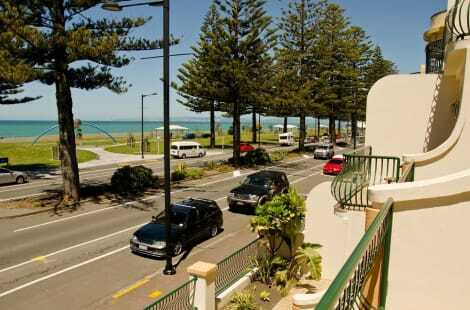 Kennedy Park Resort is a 5-minute drive from Napier city centre and a 15-minute drive from Napier Airport. The National Aquarium of New Zealand is only 3 km away. Leisure facilities include a large outdoor chess set, pedal cars and a theatre-style lounge area with large-screen satellite TV. The games room includes a pool table and air hockey. There is a Playstation and a karaoke machine available for hire from reception. Storkey’s Restaurant & Bar is a family-friendly restaurant offering an extensive dinner menu. Each holiday cabin, motel unit and villa includes a refrigerator and private patio. lastminute.com has a fantastic range of hotels in Napier, with everything from cheap hotels to luxurious five star accommodation available. 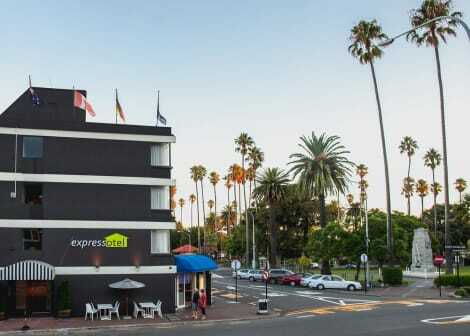 We like to live up to our last minute name so remember you can book any one of our excellent Napier hotels up until midnight and stay the same night.